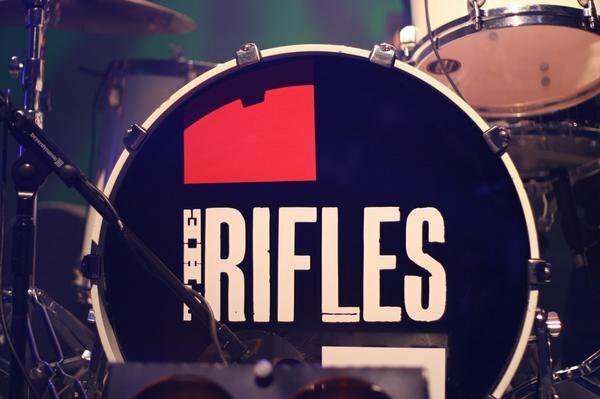 The Rifles have returned with the first single ‘Tangled Up In Love’ taken from new album Freedom Run. The newly adjusted Mod revivalists seem to smoothed out the production style with a more polished sound than before, the familiar guitars and infectious melodies remain but are topped off with a luscious string riff. Their previous two albums, No Love Lost and Great Escape, were great so a lot is to be expected from this, their third offering. Both ‘Tangled Up In Love’ and album Freedom Run will be released in September.